In June, 16-year-old Junaid Khan was stabbed and killed by a mob while travelling from Delhi to Ballabgarh, Haryana, by train. 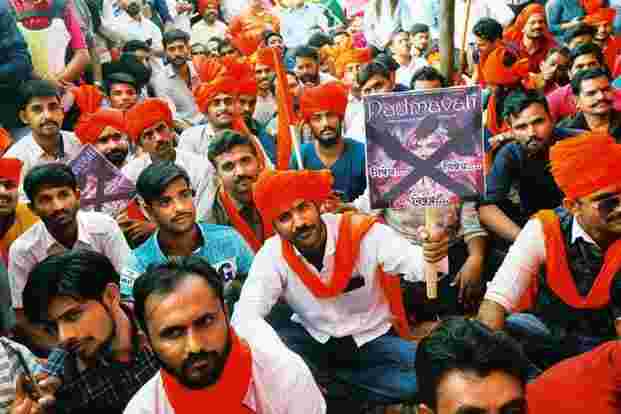 The protests that resulted coalesced in a movement inspired by a Facebook post by documentary film-maker Saba Dewan, who suggested that “citizens repulsed by the violence" meet at Jantar Mantar in Delhi. 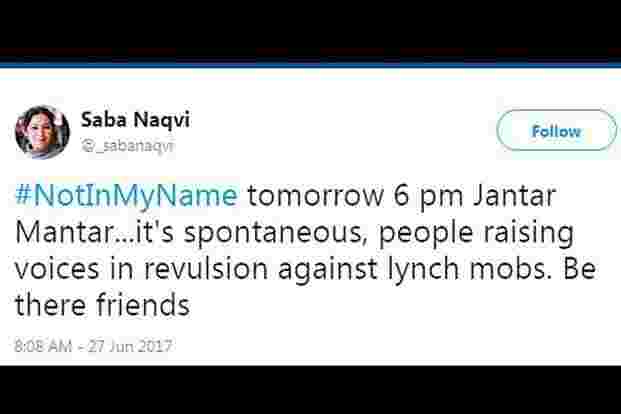 #NotInMyName began trending as several cities organized their own marches. Others used it to tweet their alarm over the spate of lynchings of Muslims by vigilante killers since the government’s “beef ban" came into force. Considering its applicability to various forms of institutionalized injustice, this is one Twitter trend we would hope to see return. On 17 October, actor Alyssa Milano went on Twitter to speak out against film producer Harvey Weinstein’s predatory sexual behaviour. 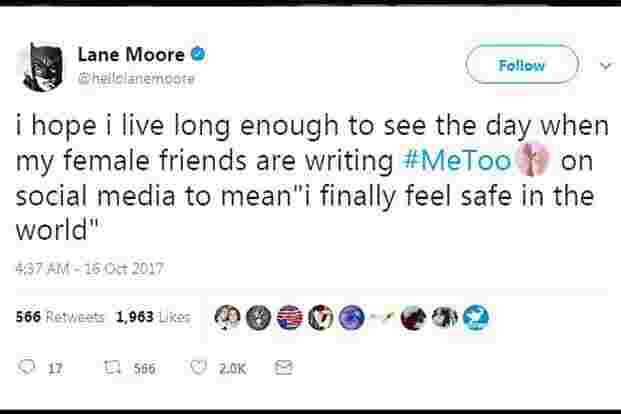 The hashtag “MeToo" soon transformed into a war cry, encouraging many women (and men) to share their personal stories. Within the first 24 hours, #MeToo was used over 500,000 times on Twitter, disconcertingly bringing to light the ubiquity of the issue. In India, #MeToo sparked scrutiny of sexual misconduct against women, with many going online to voice their solidarity. Artist Jaishri Abichandani staged a #MeToo protest outside the Met Breuer, New York, alleging that the late photographer Raghubir Singh had assaulted her. 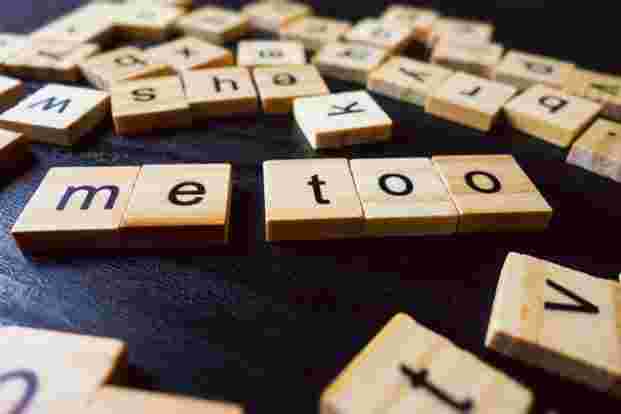 Recently, a new phrase has been introduced, #MeTooWhatNext, to ensure that discussions around the movement continue. The trending of #Mersal was linked to another of 2017’s ubiquitous hashtags: #GST. A scene in the Tamil film was critical of the goods and services tax. Bharatiya Janata Party members demanded that lines about GST, “Digital India" and temples be removed. A petition was filed in the Madras high court to ban the film (it was rejected). 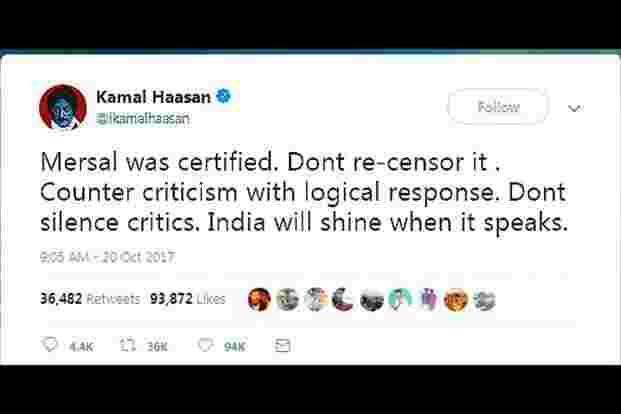 Actor Kamal Haasan and Rahul Gandhi, now Congress president, tweeted in support, the latter asking the Prime Minister not to “demon-etise Tamil pride by interfering in Mersal". 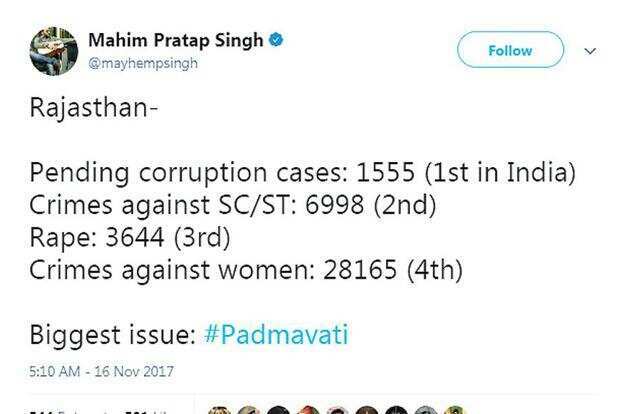 Thanks to the bullying Karni Sena, the dealings of the Central Board of Film Certification, and the state governments that banned the film, #Padmavati kept trending in 2017. Rumours of a love scene with Alauddin Khilji and Padmavati were denied, but it didn’t matter: Wild allegations alternated with debates on whether historical accuracy has any place in fiction film. 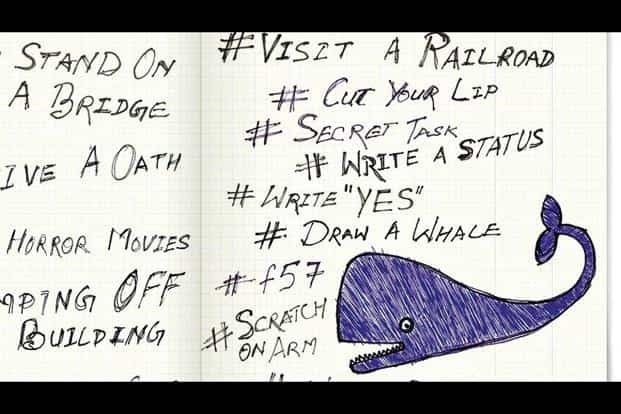 When the hashtag reappears, it’ll hopefully be for the film’s long-overdue release. on Twitter as social media platforms transformed into important spaces for conversations. For the first time, the game compelled the country to consider 21st century social media problems seriously—including ways to prevent cyber-bullying, promoting safety of children online, and spreading awareness of mental health. This contentious issue spurred countless debates on whether the ban on the age-old Islamic practice was justified. The issue gained prominence in 2016, when Shayara Bano, whose husband ended their marriage, filed a petition against the practice. 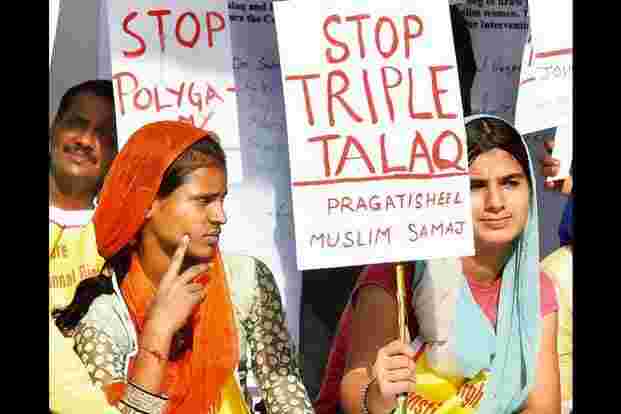 #TripleTalaq became a larger-than-life issue across social media platforms in 2017 when the Supreme Court, on 11 May, stated that it would assess whether triple talaq was “fundamental to religion" at all. On 22 August, in a landmark decision, it dictated that the practice should be banned, terming it “unconstitutional". 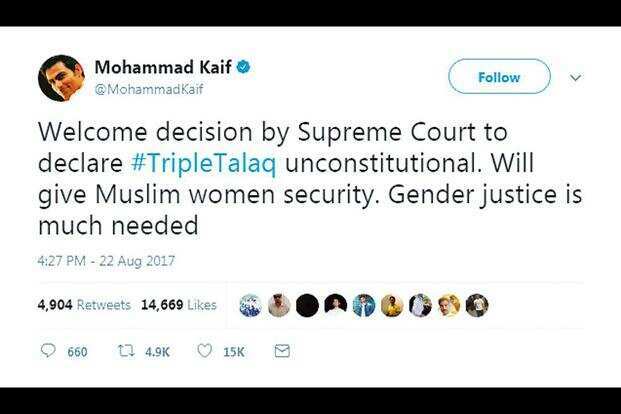 On that day, #TripleTalaq garnered over 350,000 tweets. On 15 December, the Union cabinet cleared the Bill to make the practice a crime. This is an important milestone in Indian history and women’s rights. After her marriage was annulled by the Kerala high court in May, 24-year-old Hadiya, who changed her name from Akhila when she converted to Islam to marry, was heard in the Supreme Court. The lower court had placed her in the custody of her father, who alleged that the marriage was a scheme to brainwash and convert her; Hadiya claimed she was kept at home against her will. Her case trended on Twitter in November, along with the noxious, ubiquitous hashtag #lovejihad. That it sparked off this much debate isn’t surprising, considering it brought together under one hashtag two markers of Twitter in 2017: women’s rights and hardline right-wing overreach. 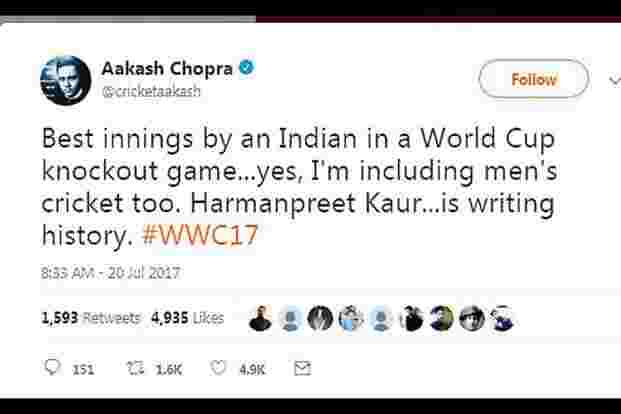 One of the more heartening Indian Twitter storms of 2017 was during the Women’s World Cup. As the team progressed past the knockout stage, beating Australia in the semi-final, and losing to England in the finals, #WWC17 was all over Indian Twitter timelines. A widely shared picture of captain Mithali Raj reading Rumi on the boundary line cemented her status as a thoughtful leader (it’s difficult to imagine players in the brash men’s team reading poetry while a match is on). #HarmandeepKaur trended after she smashed an unbeaten 171 in the semi-final. The popularity of the hashtag opened an important window for conversations about women’s cricket—and women’s sport in general—in the country. The frequent surfacing of #pvsindhu on Indian timelines was an equally welcome sight.